It is a new year and time for a new monthly challenge with TriStyle & Co! Are ya ready? If you are new to Rivers and Roads or new to the TriStyle community, you may be wondering what on earth I'm referring to. Let me fill you in real quick! TriStyle & CO. is a collaboration between Samantha of Elah Tree, Elizabeth of Oak + Oats, and me (Meg of Rivers and Roads!) Our goal is to encourage, awaken, and celebrate the inherent beauty in each one of us as we live in community. Community is a beautiful buzz word and we LOVE the idea of it but even more than loving the idea, we love bringing it! TriStyle & CO. is just that; a place for community and belonging. We'd love for you to join us on this fun style journey. Want to be kept in the loop and meet new friends? Join the growing TriStyle & Co. community! 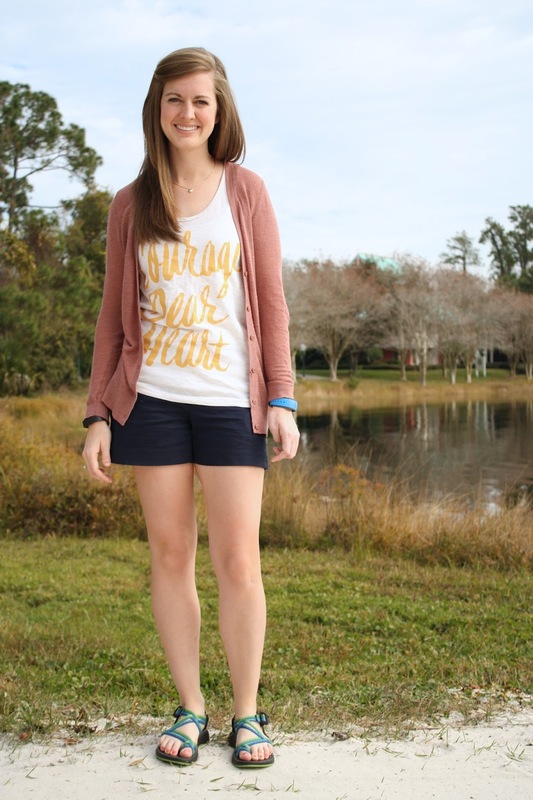 For the month of January we are styling this Narnia inspired tank from JordanDené. See how each one of us style it and then show us how you style it! Use the code: FANGIRL2014 for 20% off the purchase of your own choice of JordanDené shirt. Once you get your shirt in the mail, show us how you style it on your blog, instagram, or twitter! Make sure to use the hashtag #TryStyleCo so that we can see your wonderful creations. The last Tuesday of every month (January 27th for this month!) 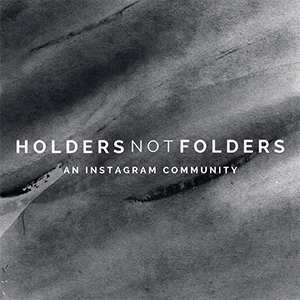 we will be sharing our favorite posts, tweets, and instagrams with everyone! In case you don't already know, this "courage, dear heart" reference comes from my all time favorite book series, The Chronicles of Narnia. These words come as Lucy and the crew of the Dawn Treader are sailing into nothing but darkness. It was a whisper in the wind, a glimmer of hope. In the moment they needed the light the most, Aslan's voice and words of encouragement were there to dissipate the fears that had settled down deep with the overwhelming darkness. A light shines in the darkness, and the darkness has not overcome it. I love the reminder that even in the darkest moments, Jesus is right there with us whispering words of hope. Courage, dear heart. One of my favorite things about tank tops is that they are perfect for layering. I feel like my body temperature fluctuates every five minutes and can never decide if it wants to be hot or cold. :) We were at Disneyworld when I took these photos, and the weather was so warm during the day but cooled off pretty quickly in the evenings.#layerweather. I paired this tank with my favorite shorts from GAP, a cozy cardi from Ann Taylor, and Chacos, which are my every day go-to pair of shoes. SAM: I really love these types of tops because they can be styled for warm or cold weather and it was fun to style this top for a little cold weather. I wanted to go with a comfy, cozy style so I paired my top with one of my favorite button downs, my go to vest, and a pair of jeans. Athletic shoes are also my jam and you can catch me wearing them with all my every day outfits. BETH: Megs and I brought our shirts along with us to the Happiest Place on Earth. I figured that I would have a better chance at rockin' the tank top in Florida and I was right. 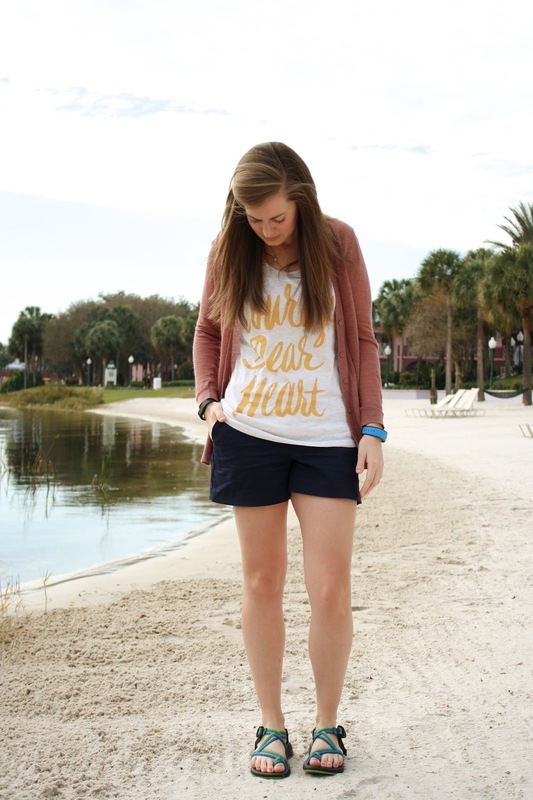 I paired my wonderful "Courage Dear Heart" shirt with shorts, a pink cardi, matching pink Minnie ears for Disney flare, and Chacos for walking miles around the parks. 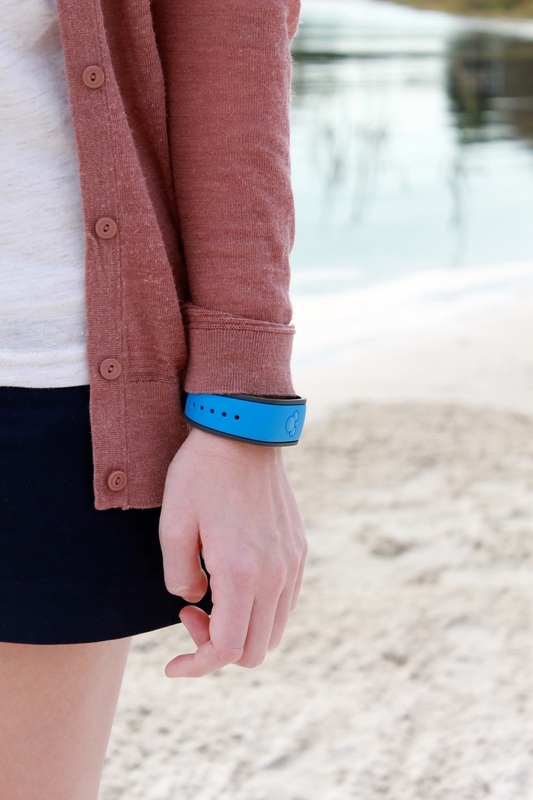 I should also point out my stylish Micky Band - mouse to mouse, these things are magical. Don't forget to #TriStyleCo and use the coupon above! HAVE AN IDEA FOR WHAT ITEM WE SHOULD STYLE NEXT MONTH? Labels: jordandene, my style., style, TriStyle & Co. 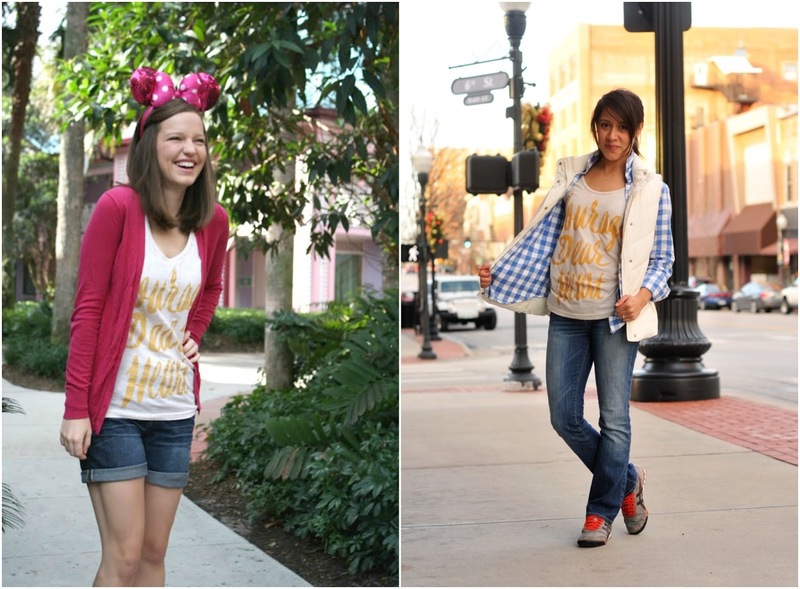 I love all of the Disney in these photos, Meg! Girl. You are rockin it! I was beginning to think these shirts were going to be the next TriStyle clothing item. haha. I really love the tank and how you each styled it. You are the cutest! and I love it! Such a cute tank & idea. 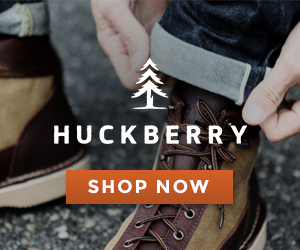 I've never visited your blog before but it looks so fun! Can't wait to poke around & follow along! Thanks girl! Seriously love this tank!